The latest generation in software to meet your engraving needs, whatever the application in hand, GravoStyle 5 is designed to set your creativity free at the same time as increasing your productivity. Whether you use a mechanical or laser engraver, GravoStyle 5 enables you to change between your different applications effortlessly, without changing software. Reduce operator-errors by saving the machine parameters for each of your engraving jobs, streamline your workshop organisation, and in short, gain productivity, all though using a single software platform. 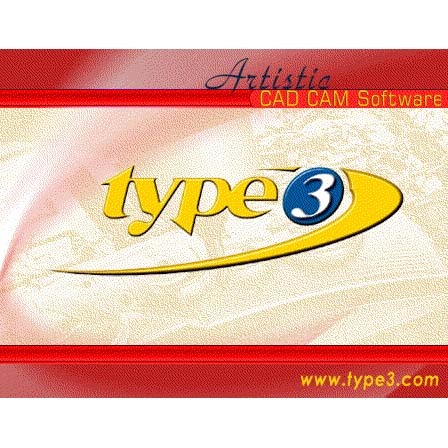 TypeEdit is the leading artistic CAD/CAM software dedicated to the CNC machining environment. 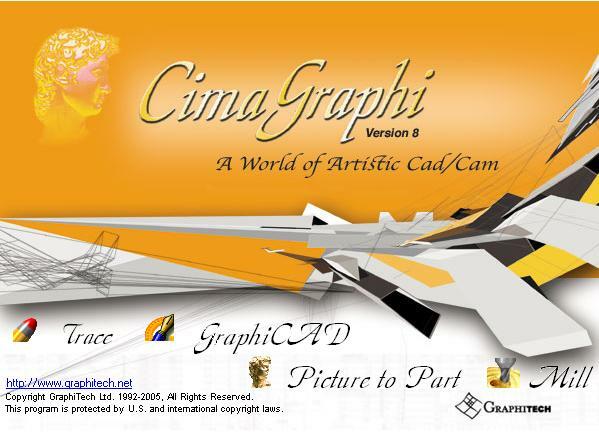 In early 2005 Vision numeric decided to segment TypeEdit into 4 different packages organized by industry type.